I have explained on my Belo Intensive White Soap Review why I am all for whitening my skin. I have uneven skin tone and I badly needed to treat my childhood scars and "skin whitening" is the only solution that I feel will work. I've used whitening lotions, creams and soaps but I never really invested in skin whitening supplements. I felt like they cost too much and a bottle will only last me for less than a month. However, I've read in countless beauty blogs and forums how effective skin whitening pills really are. According to the users, the effect that skin whitening supplements give is faster and stronger compared to lotions and soaps. When it comes to skincare items, I don't want to jump into buying supplement after supplement and end up wasting my money. So I tried to research on products and really spent time reading quality reviews. And today I compiled the Skin Whitening Pills that have been popular and valued in the Philippine market for so long and I've been wanting to try out. If ever you have tried or already trying any of the product I mentioned in this post then please let me know your reaction or review in the comment section. The main reason why I like to try out this product is because of the positive experience I had with Belo Intensive Whitening Soap. Belo Nutraceuticals Glutathione with Collagen Capsules is a glutathione with collagen type of supplement and has whitening and anti-aging effect in one capsule. It is said to create a fairer and younger-looking skin and lightens in as fast as 2 weeks. There is a bottle of 60 available that can last for a month if you take it twice a day. This is available in 30 capsules per pack. You can take one capsule a day for great result so a pack of 30's is really perfect. 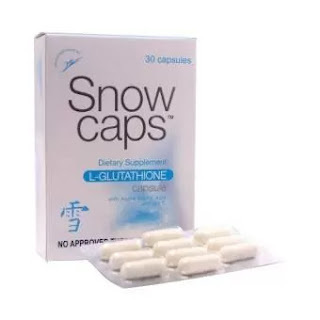 Many shared how Snow Caps L-Glutathione Capsule can give you fair and glowing skin in 6 weeks or less. Each capsule has 500mg reduced glutathione, 100mg alpha-lipolic acid and 100mg non-acidic Vitamin C. This product has been known as one of the most affordable and most effective skin whitening supplement ever. I followed a seller in Instagram that started sharing posts about Ishigaki. Each photo made me believe that this product works well. 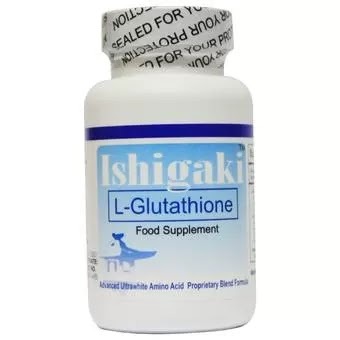 Ishigaki Advanced L-Glutathione is said to lighten skin, detoxifies the liver, boosts immune system, fights pimple and acne and gives skin a healthy glow. A box of 60 capsules costs 1,500pesos thought I saw a Lazada promo for 41% off making it 890pesos. Click HERE. This is said to be the secret to a younger, healthier and glowing skin. Gluta White 500 L-Glutathione is a potent anti-oxidant, anti-aging, skin rejuvenating and skin lightening product that can leave you with pinkish light glow. 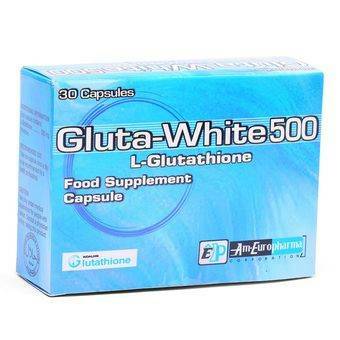 This is proven to be part of the premium glutathione skin whitening brand. It is high quality and lightens skin in 1 to 3 months. It can delay aging and detoxifies the liver plus it helps gives a rosy white glow to any user. Japan Tathion 307 can be very pricey since it is one of the most preferred brand of glutathione that came in Japan. 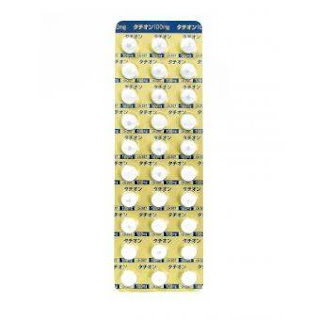 It is available for a pack of 90 tablets. I still have no idea what to buy first since almost all five skin whitening supplement brand that I mentioned have positive feedbacks from true users. If ever you have any suggestion or first-hand experience in any of the item above then don't forget to leave a comment below. This supplement enable athletes to gain vine tea extract the best out of their workouts by using state-of-the-art complexes that enable the user to gain hard muscle in a short while.